Moroccan Tan Glow Extender is a gradual self tanner perfect for prolonging your tan or giving you a gradual colour after each application. 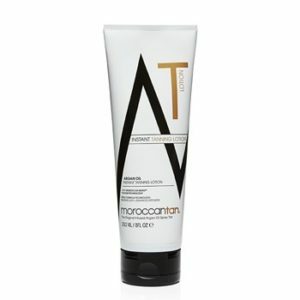 This lotion uniquely combines the benefits of Argan oil with a healthy touch of bronze, leaving your skin with a natural glow while feeling soft and silky. Suitable for all skin types, the quick-drying formula is non sticky, non oily and absorbs deeply to help nourish the skin and enable it to literally glow. 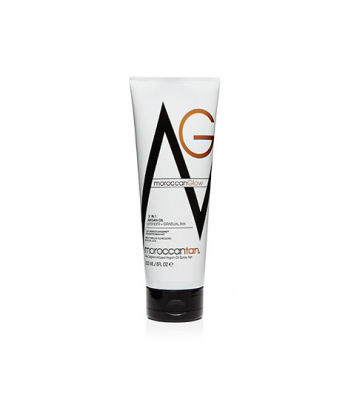 Moroccan Tan Glow – Tan Extender is a gradual self tanner perfect for prolonging your tan or giving you a gradual colour after each application. This lotion uniquely combines the benefits of Argan oil with a healthy touch of bronze, leaving your skin with a natural glow while feeling soft and silky. the surf ace, enabling it to literally glow. 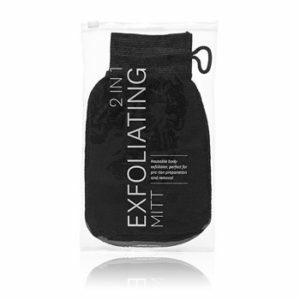 Non sticky, non oily formula absorbs deeply to help nourish the skin. Wash ‘n’ wear 2 hour tan. 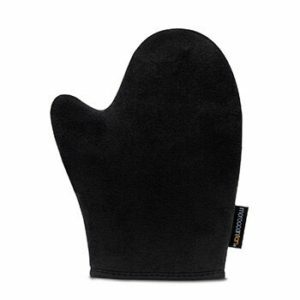 Fast drying, non oily and non sticky formula. Argan Oil is rich in natural antioxidants and essential fatty acids. These Antioxidants help your skin retain its youthful glow, reduce wrinkle lines and provides deep moisture and hydration for your skin, leaving it soft and silky. Loaded with Certified Organic goodies; DHA, Argan Oil, Aloe Vera. Infused with Argan Oil and enriched with Vitamin E and Aloe Vera to ensure your tan lasts the distance. Green based means NO orange tones. Alcohol, sulphate, and parabens free. To prolong the life of a spray tan use after every shower. This will hydrate your skin, keep your tan from ‘cracking’ and extend the life of your spray tan.